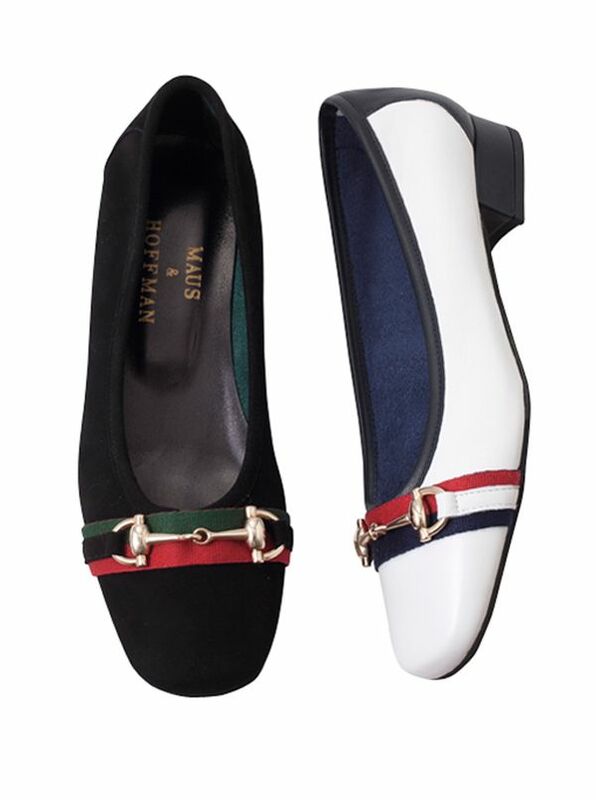 Ribbon Bit Pumps handcrafted in Italy of fine calfskin. With leather soles fully leather linings. Heel height 1 inch.